You spent some time in Illinois w/ an infamous Governor of our’s… and you’re very candid in the book about the issues and illegal acts that Rod Blagoyevich instructed you to do. Give us some of the highlights and lowlights from the experience. 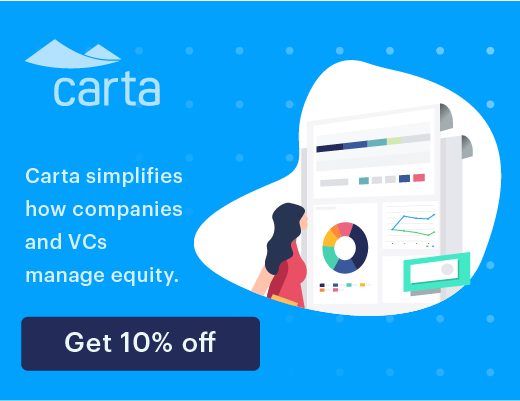 You’ve said that when large industry incumbents are disrupted, “they punch back, and they punch hard”… have you seen situations where startups have died b/c of response of a large incumbent? Talk about some of your experiences. Have you worked w/ any tech companies who’s mission doesn’t align w/ your political beliefs? I enjoyed the section of the book you call “Pick your enemies = Win Your Battles (Strangle the baby in the crib).” What’s the best message founders can take away from this chapter? We’ve all heard a lot about the political issues w/ independent contracts vs. employees. Uber has been the headliner in the media but you also cite Handy, in the book, the platform that connects independent handymen w/ home owners… what’s been your involvement w/ this issue and where do we stand? 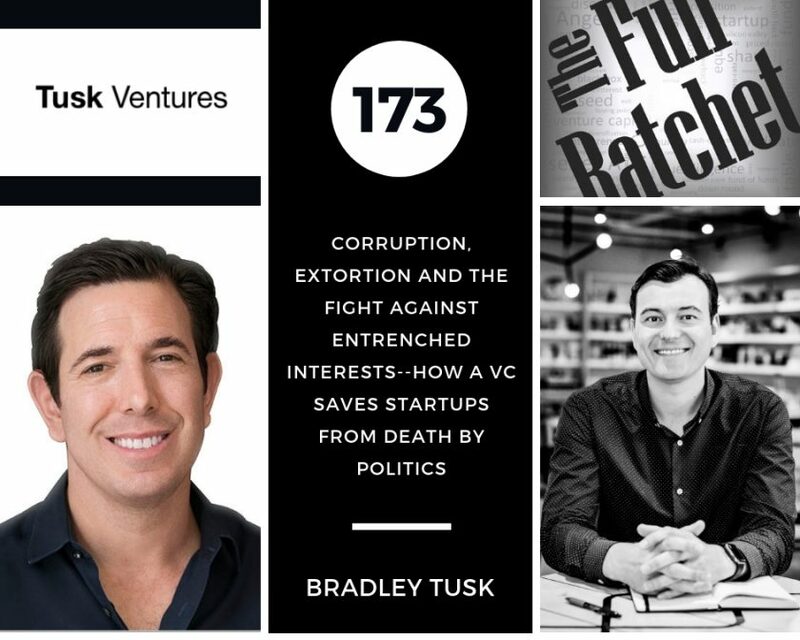 The purpose of Bradley’s book, The Fixer, is to raise awareness that startup companies don’t have to fall victim to pay-to-play politics, corruption and ultimately lose the right to operate. Bradley is currently investing with multiple companies including Bird, Circle, Coinbase, Lemonade and Fanduel. Bird is currently working to pass legislation that will legalize scooters in NYC. Bradley is confident that they will be successful after City Council’s endorsement of the bill. Since beginning his work with Fanduel in 2015, sports betting has become legal in multiple states and approved by the Supreme Court. They are currently working on getting explicit approval from each state jurisdiction. Bradley became Deputy Governor of Illinois when he was just 29 years old and goes into detail about the highlights and legal issues he faced in that role. Illinois was the first state to import prescription drugs from Europe and Canada, utilize open road tolling and provide universal healthcare for kids. It is critical for tech companies to construct a narrative that caters to the public sector. Airbnb has taken a hit in NYC, because of numerous laws that have been passed, making it significantly hard for them to operate. Through the Uber and Airbnb examples, Bradley looks for products that can survive regulatory review. He poses the question “Is it a viable business?” if it cannot pass these reviews. Bradley shares his opinion on the war on drugs, specifically that he believes drugs should be legal and regulated in the same way that alcohol is. Through his work with Handy, Bradley is working on creating a portable benefits plan that will provide 1099 employees with the same benefits as W2 workers. Currently, in the U.S., there is a 10-15% turn out in congressional elections. Typically, these votes come from extreme ends of the spectrum, resulting in politicians only focusing their efforts on small demographics/interest groups. Bradley envisions a restoration of true democracy and the ability to address some of the country’s deepest issues by implementing mobile voting via Blockchain and radically increasing participation in elections. In West Virginia’s May primary, mobile Blockchain voting was successfully piloted with Military members deployed overseas.